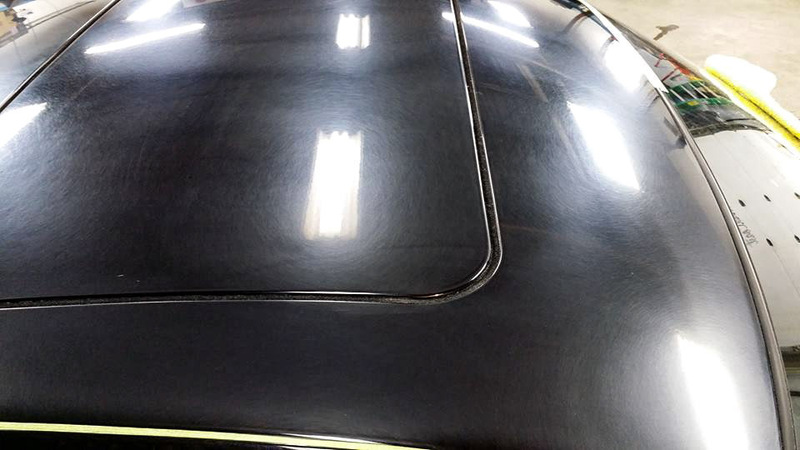 Paint correction & rejuvenation are both extensive processes of eliminating years of neglect and abuse. 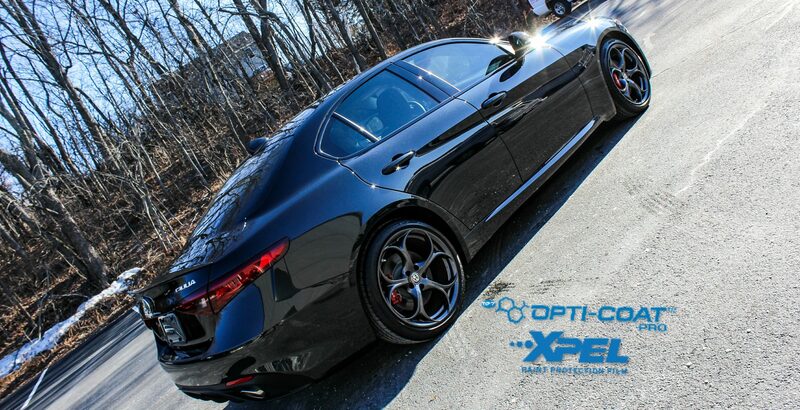 Although our Ultimate Exterior is a great entry into Paint Correction that can eliminate swirls, light scratches and other light defects. 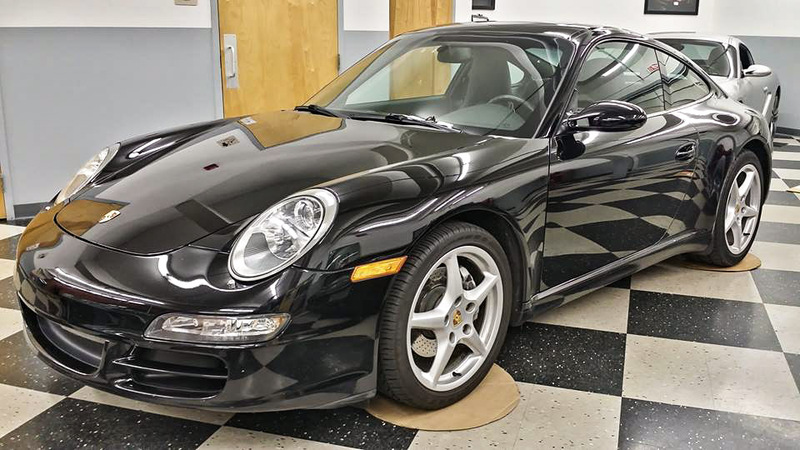 However when an extensive amount of correction is needed via hand wet sanding, multiple machine compounding and polishing steps, and jeweling steps to restore the finish, paint correction would be needed. Both correction & rejuvenation require a considerable amount of time to complete. 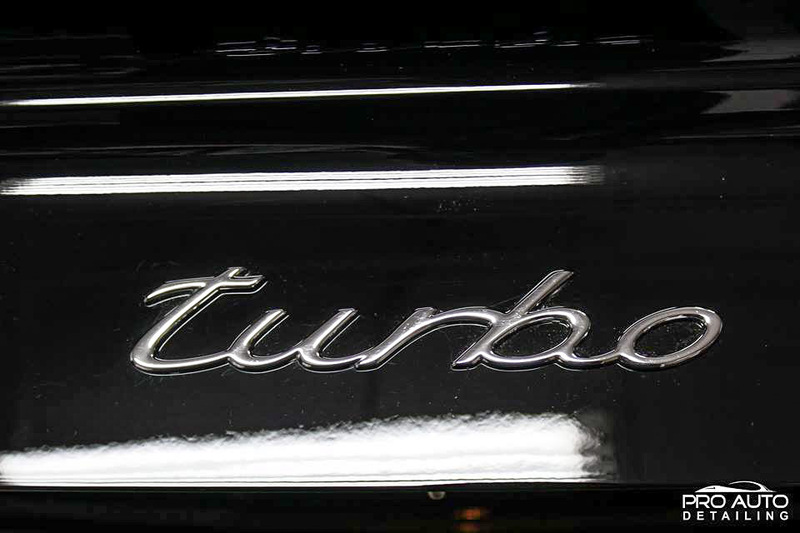 Paint Correction is the process of leveling down the paint around defects until a uniform finish is attained. 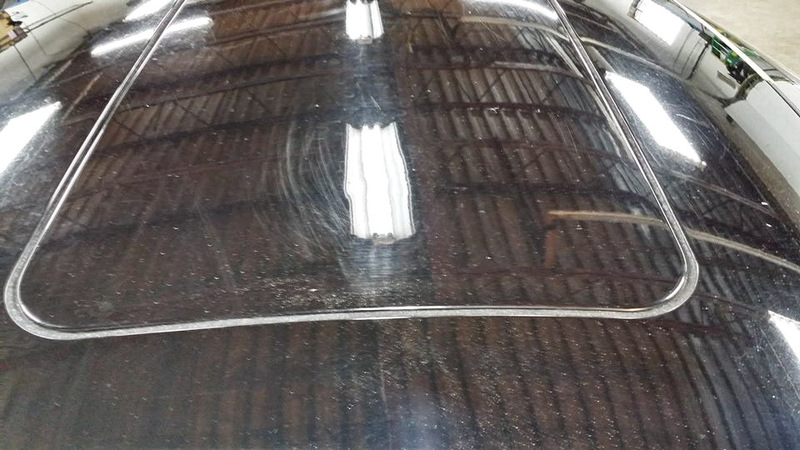 From Machine Compounding to both Hand and Machine Sanding we level down the paint to the defects lowest point. 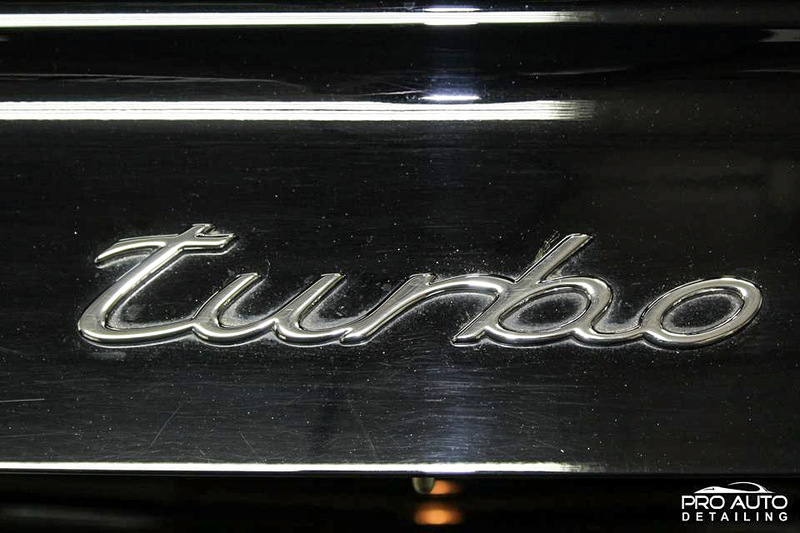 We then refine it further with machine polishing to attain it’s full clarity with a uniform finish. .
Our Paint Rejuvenation is the process of preserving while enhancing the paint. 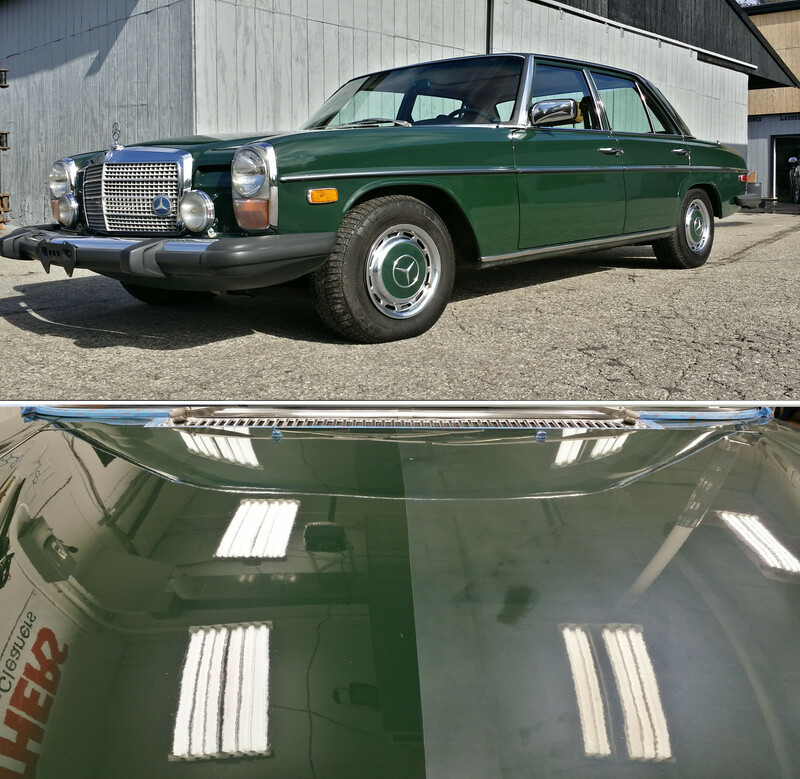 This is meant for vehicles whose paint is older, yet original, especially Single Stage paint on older and antique vehicles. By doing so, we resaturate the oils that the paint has lost and causes it to dry out causing the paint to become oxidized and appear faded. – Trim & Rubber taped off and protected. – Silica Based Polish Jeweling Step(s). Our Goal with the Level I is to get the paint up to 90% corrected. 100% is attainable but entirely dependent on depth and severity of defects. Our Level II has everything in our Level I, with varying degrees of sanding included, ranging from spot sanding to full exterior texture leveling. 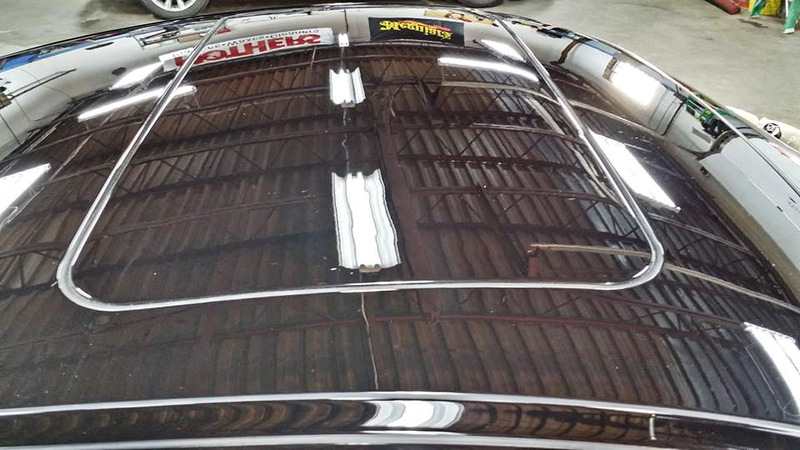 Here our goal is to get the paint 90 to 100% corrected. – Silica Based Sealant Applied. 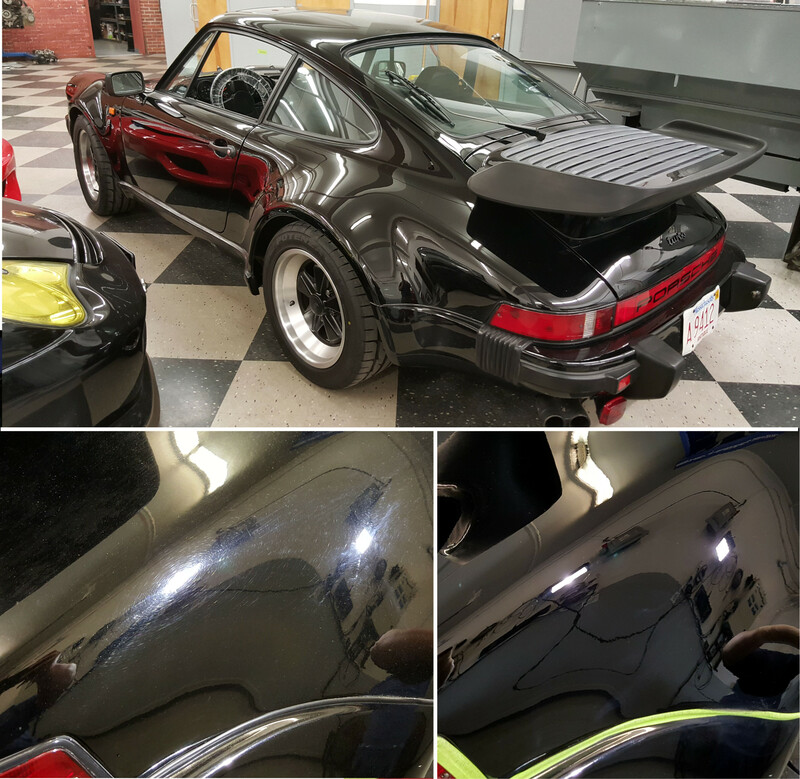 Remember the Rejuvenation Package is not a Paint Correction, while defects can be removed, the purpose is to resaturate the paint. This allows the natural look of the single stage paint to return.